“Connecting the Shorelines” Webseries: View the Fourth Video Clip - Canam Group Inc. The fourth and last video clip from our webseries – “Connecting the Shorelines” – is now available. This webseries focuses on the fabrication of the new Champlain Bridge components. 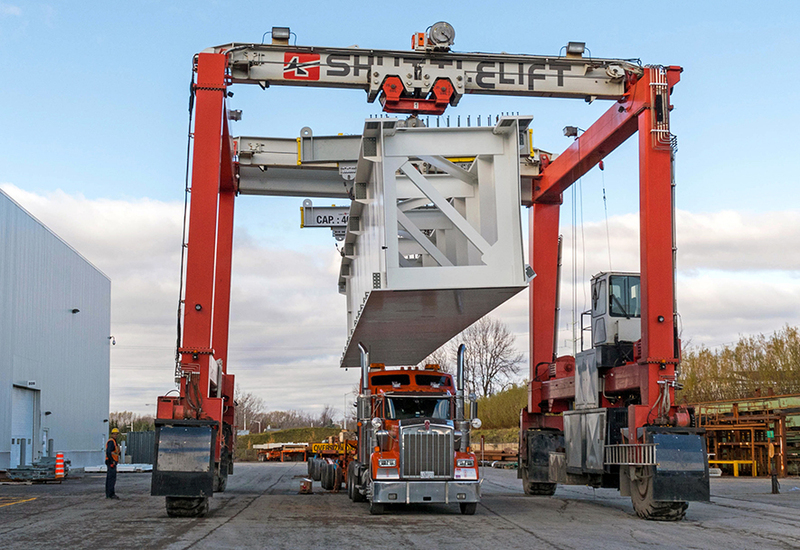 Discover the major logistical challenge of delivering the box girders for the new Champlain Bridge project.